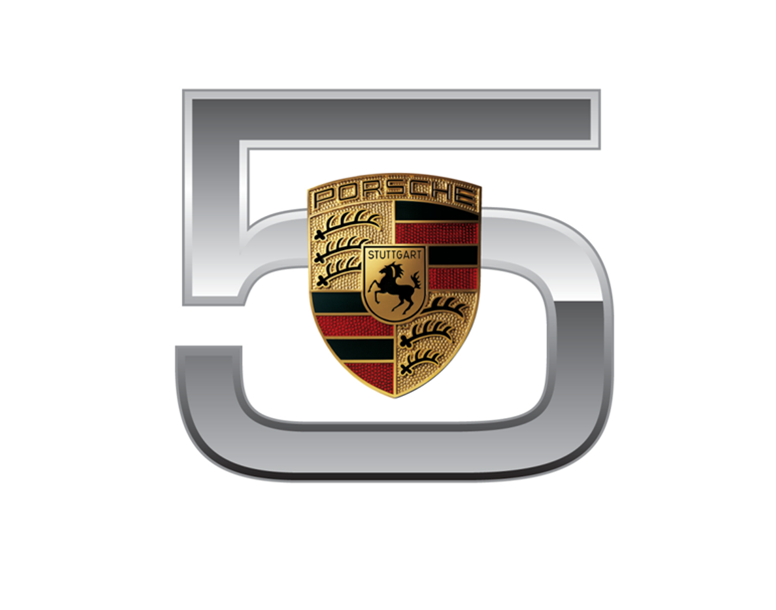 Wichita has the BEST customers and to prove it, you helped us reach a milestone that few in the history of Porsche Cars North America have achieved….. Five consecutive years of being Porsche Premier Dealer. Out of nearly 190 dealers in the US, only the top 25 get to claim Premier each year. You have helped us do something that only 1 other dealer in the Midwest has done! 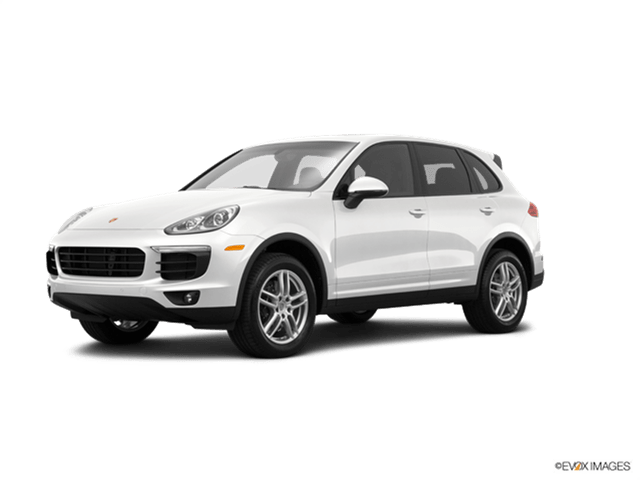 For details and limitations, stop by and a Porsche Certified Consultant will help you with the above or any of our other 35+ new and pre-owned Porsches on our lot. The Porsche Macan Has Arrived! An exciting blend of driving pleasure and Porsche excitement, those that have driven the Macan say it is unlike anything they have driven before! Click here to view our current inventory and to drive one for yourself!